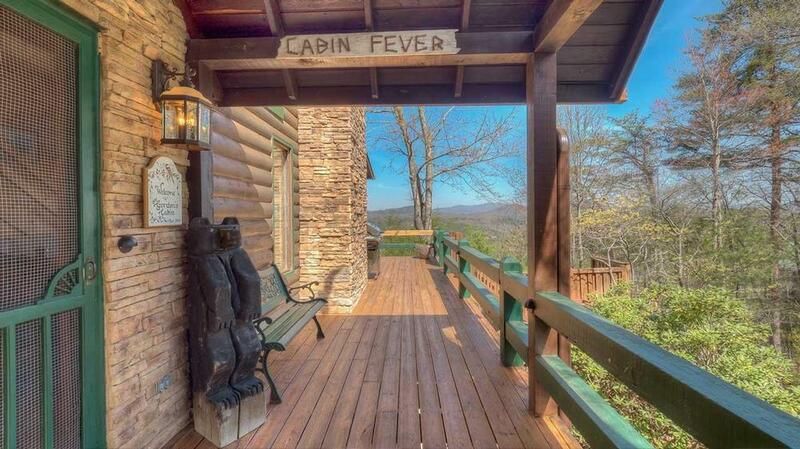 If you've got a case of the doldrums, a visit to Cabin Fever is your prescription for fun and relaxation. 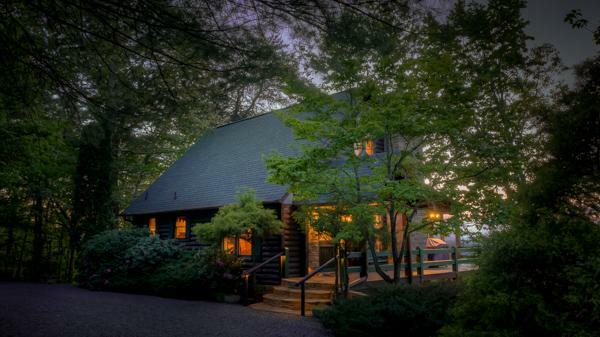 The largest of the Gordon cabins, this secluded retreat is great for a few couples or families with older children looking for a dose of leisure and adventure. 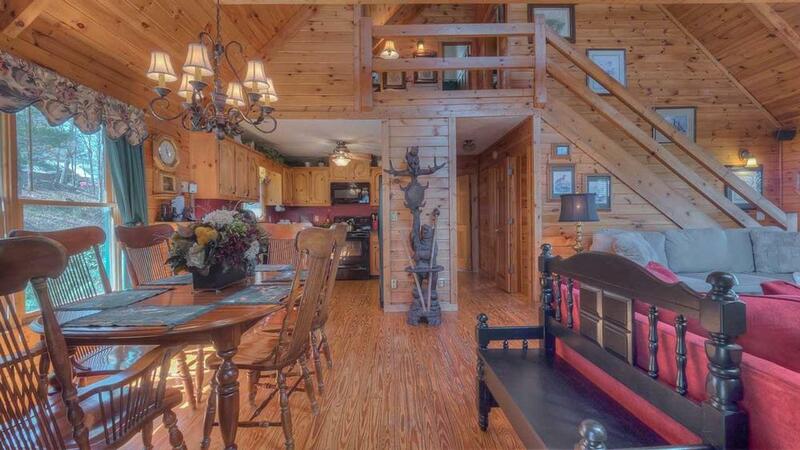 Featuring high ceilings and fantastic views, Cabin Fever will invite you in with its cozy country decor and honey-colored pine walls and floors. Budding chefs will love Cabin Fever's elegant kitchen — it's filled with sunshine in the morning and stays nice and cool in the afternoon. 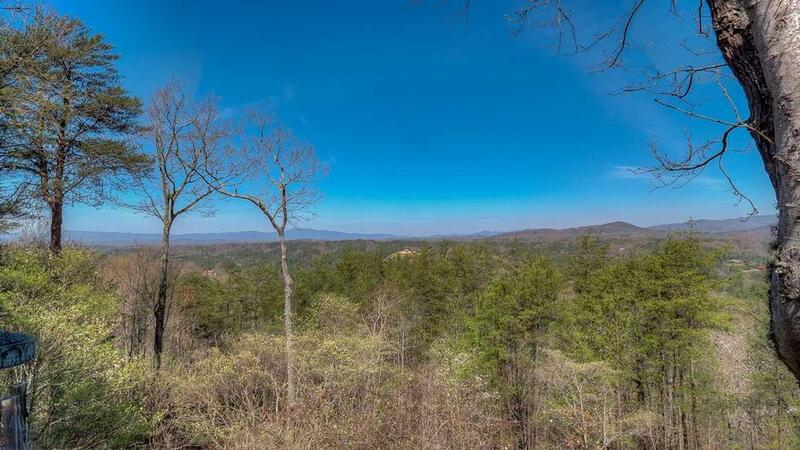 After some French toast or pancakes for breakfast, head out for a leisurely hike, then have a picnic near the Toccoa and make the most of a sunny day. Go for a swim or tube down the river and revel in the cool water surrounding you. On the days you feel like relaxing at home, there's plenty of ways to spend the day — playing chess, board games or cards. Indulge in an afternoon nap while a cool breeze blows softly through the window. Furry friends will have plenty of room to play in the spacious fenced-in yard, or they may just want to keep you company on the screened-in porch and enjoy the incredible views with you. 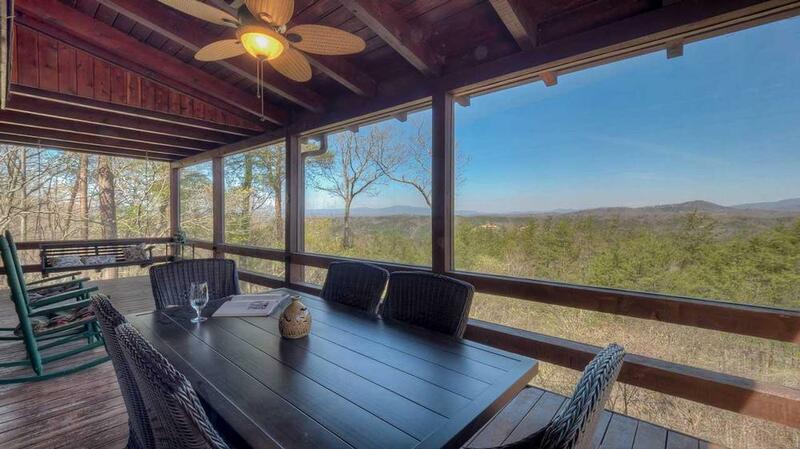 Pour a tall glass of iced tea and lounge on the porch swing for hours, catching up on your favorite magazines or simply letting the mountain vistas be your entertainment. In the wintertime as the mercury drops, hear the wind whistle outside while you stay cozy and warm by the fireplace with a steaming mug of hot cocoa. Any time of year, meals outdoors are a cinch. Grill some steaks and fresh market vegetables at twilight for an elegant yet easy dinner. 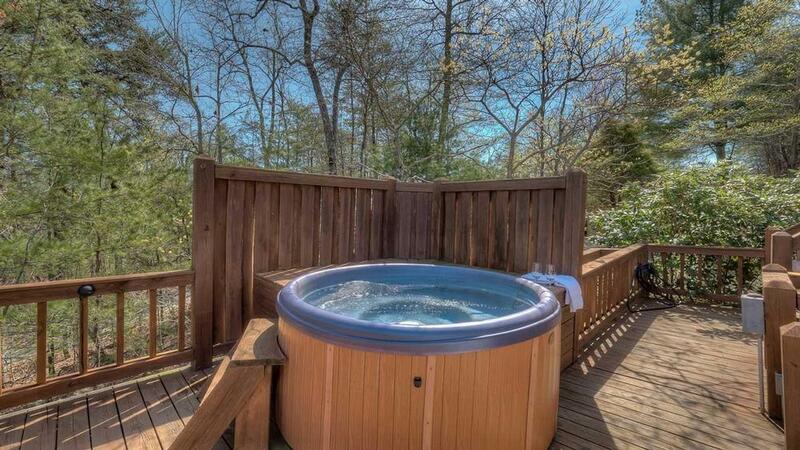 As the stars come out, move to the hot tub for the perfect soothing end to your day. 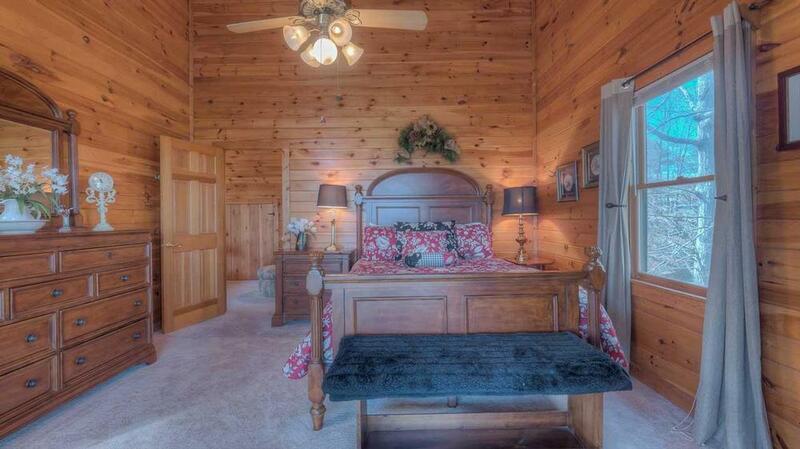 At bedtime, each of the three spacious bedrooms offer plenty of space and charming decor. Snuggle up with a good book before nodding off to dreamland. 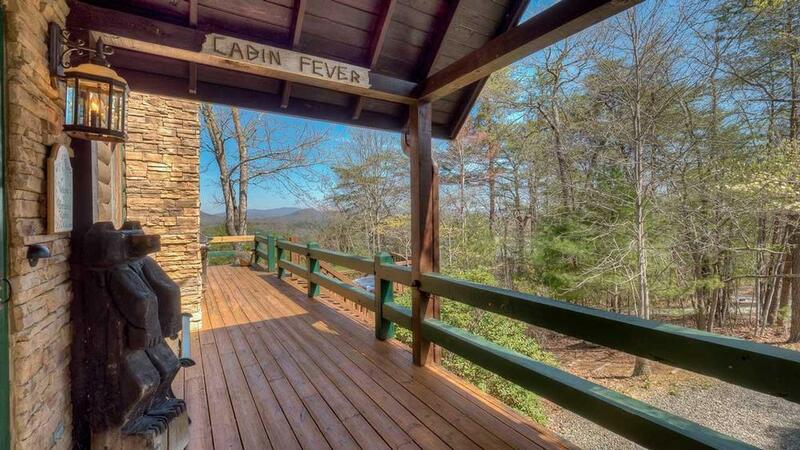 Cabin Fever offers a comfortable, casual setting for getting some much deserved R & R. If you've got the fever for a great mountain vacation, a stay here is just what the doctor ordered. 03/19 - The view was gorgeous and the space was great for all of us. 02/19 - The cabin was very clean and comfortable. It felt like home away from home. The mountain views were breathtaking. I would definitely stay here again. This is the second time I’ve booked through your company. The staff is very friendly and knowledgeable. We will definitely book through your company in the future. I will highly recommend you to my family and friends. 01/19 - The view was awesome. The bed was comfortable. The directions of how to use everything was on the table in a binder, which was awesome. We even had a welcome gift waiting for us. We thoroughly enjoyed our stay. Wish it was longer. Your staff in reservations and guest services were very nice and accommodating. Will highly recommend. Thank you again for our wonderful stay. 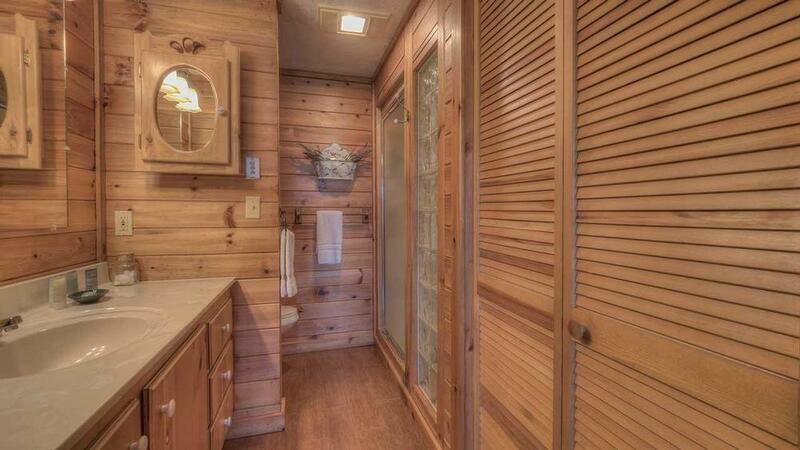 11/18 - The cabin was well stocked and clean. I had a very good experience from the start communicating with the staff. 11/18 - Greatly appreciate being able to bring our dogs, the fenced backyard helps a lot. Also like the different floors to be able to separate as needed. 10/18 - Warm and cozy, great view. Fantastic! 11/18 - Wonderful view!!! The staff answered all questions we had when we called to book. Enjoyed the little gift pack left for us. 09/18 - The porches were my favorite! Mrs. Kathy was best!! 07/18 - Mountain Views!!! 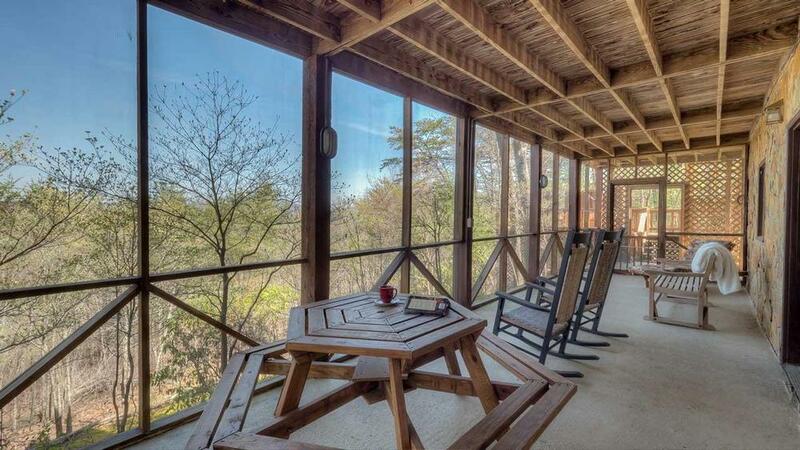 Screened-in porches. Kitchen was extremely clean. New hot tub. Dog friendly. Enjoyable experience. 05/18 - Enjoyed the location, view, and the comfort of the home. 4/18 - Very impressed with the little things: welcome package, toiletries, Ingles card, etc... these are great, small considerations that make the little things virtually insignificant! Very impressed and will definitely come back! 3/18 - The mountain view was amazing, and the size of the cabin was perfect for me. The company was wonderful to work with! Kathy was very responsive to my calls and concerns. 1/18 - Enjoyed the fireplace and the view. 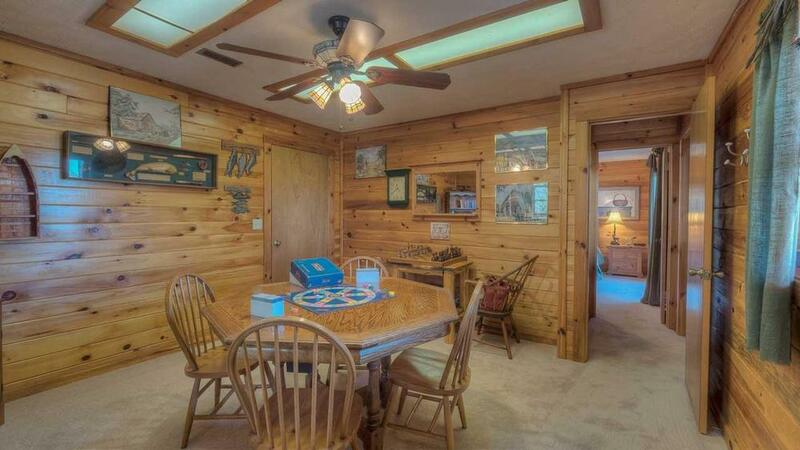 Also that this cabin was equipped with matching kitchen items. Excellent company. 07/17- The home was clean and comfortable. 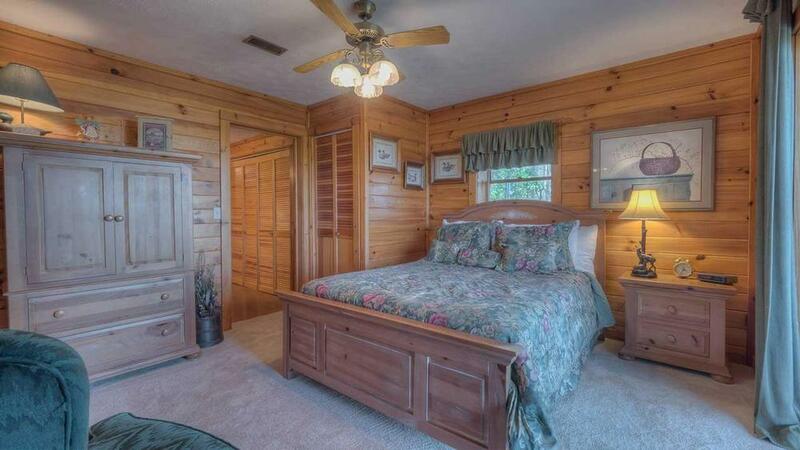 The bed was very comfortable and all three of the bathrooms were nicely equipped. Your employees were very patient with me when I got lost on my way to the cabin. They were all just great. 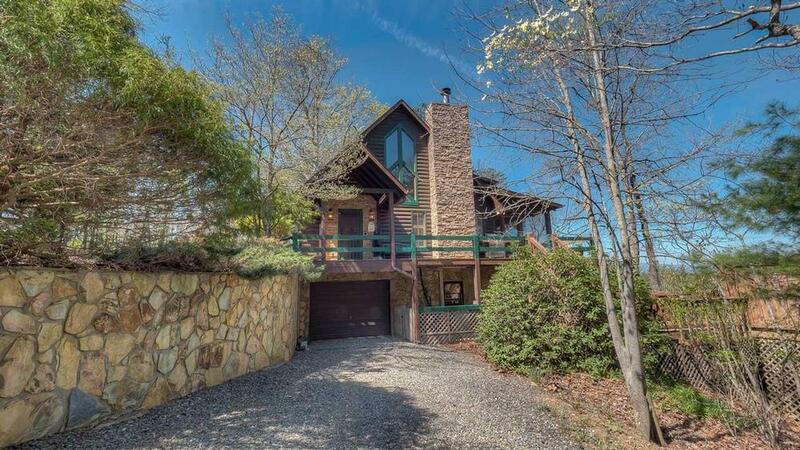 07/17- Our favorite features of the home were the view, the outdoor sitting area with the screened in porch, the number and size of the nicely updated bathrooms, the bedroom size and furnishings, the roads and infrastructure. It was nice to have a separate game room. Although small, the elevation of the house is beautiful. All contact with the staff was excellent! Very very helpful and knowledgeable, always cheerful and accommodating. 06/17- Easy access. Comfortable beds and furnishings, nice view. Peaceful and quiet. Fantastic company. 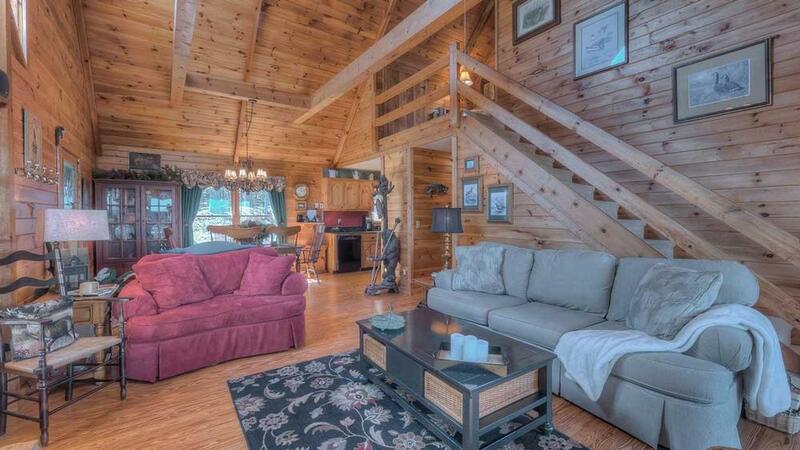 04/17- The cabin is well kept and luxurious and clean. We enjoyed the hot tub. 12/16- Every detail of our needs for the stay were provided. Views were spectacular, and the panoramic nature changed at each moment. I am very impressed. Loved our time here. 11/16- The view is amazing. The parking at the house is very good. 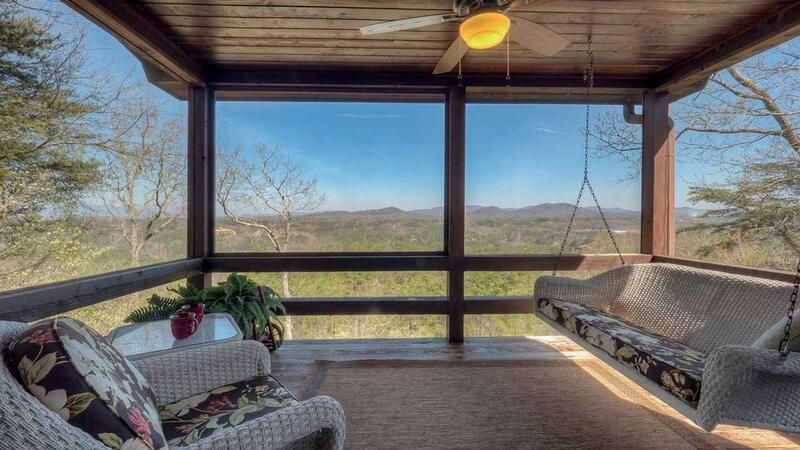 The screen porches were wonderful, love the porch swings and plentiful seating. Everyone we interacted with at the company was very friendly and helpful. I called with a number of questions before our trip and was always pleased with the help I received. The welcome package was very nice and the binder was very well organized and informative. Looking forward to another trip in the future. 10/16- We loved the view and everyone was nice. 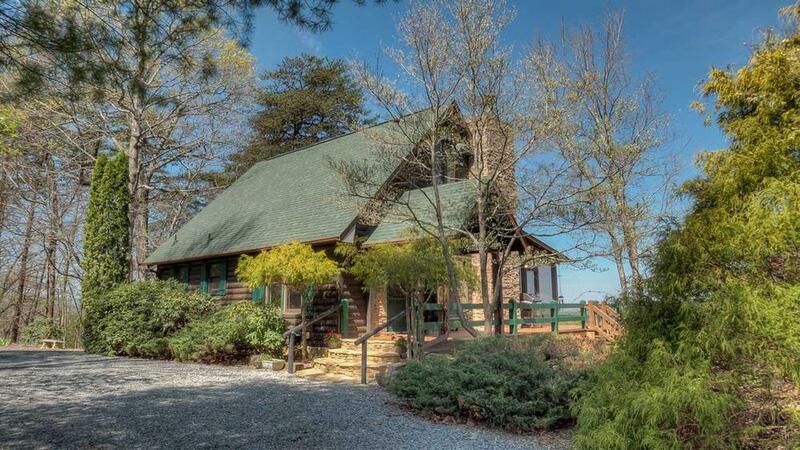 09/16- The pictures online did not do this cabin justice! 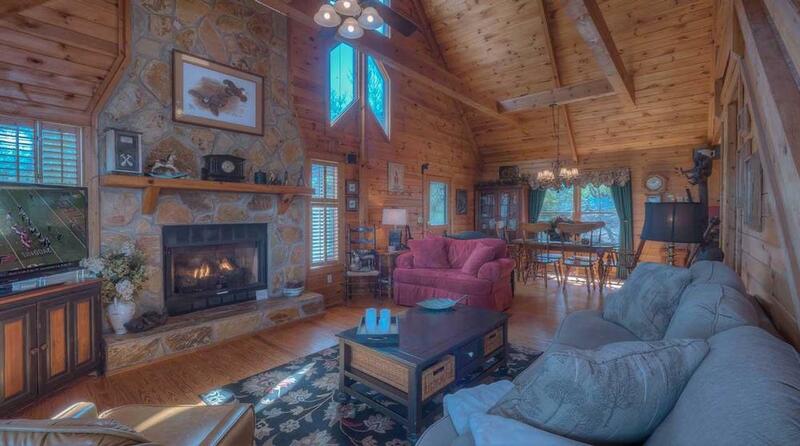 The VIEW was breathtaking and the cabin absolutely PERFECT!! Honestly, it was a dream weekend for my family and fur babies. The staff are professional and friendly. 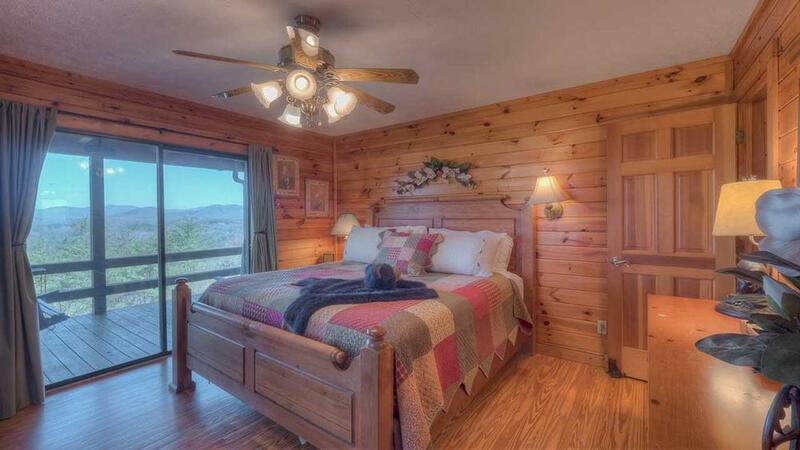 Escape to Blue Ridge seems to have the most pet friendly cabins as well which is a must for us. 06/16- The view is excellent and it was a pleasure to stay there. 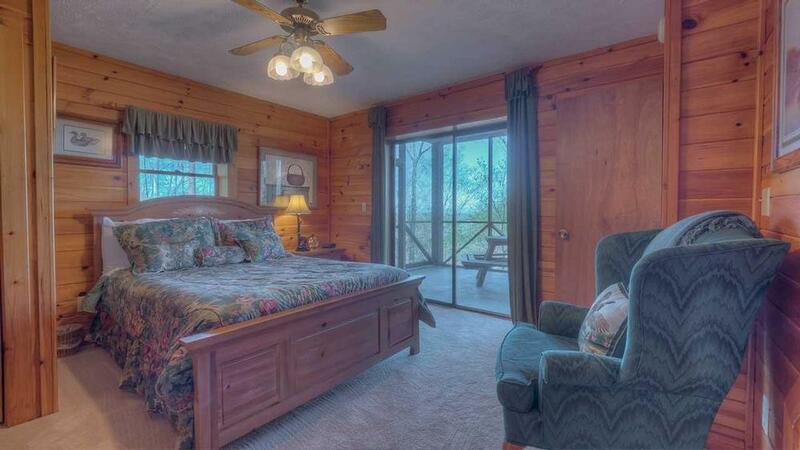 05/16- We absolutely love this home for the 3 levels of full bed and bathrooms with screened in deck enclosures. 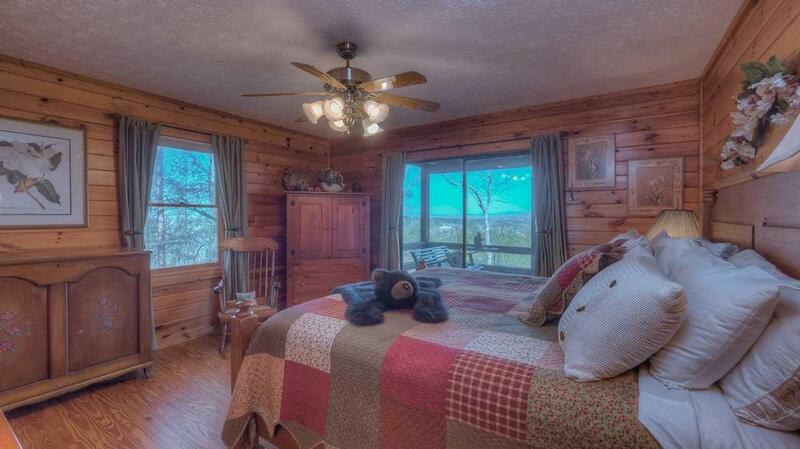 We've been to Cabin Fever in the past and enjoy the view and amenities. We always bring our 2 dogs and the fence is really nice. 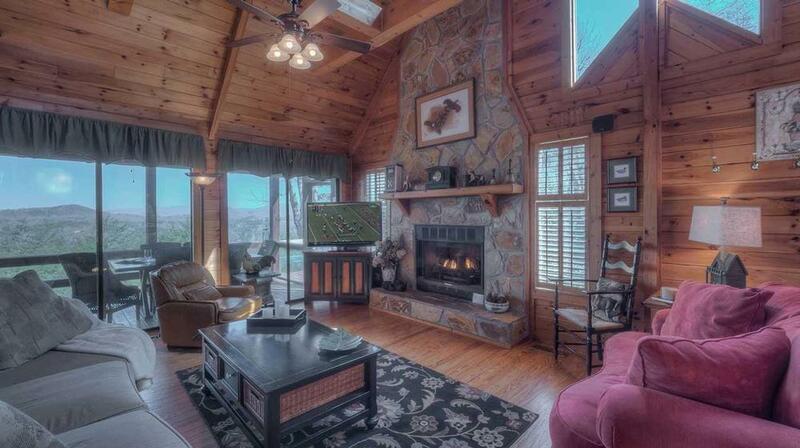 04/16- Amazing view off the rear porch and very nice natural light in the great room. 03/16- The drive way is great for easy access with trailer. 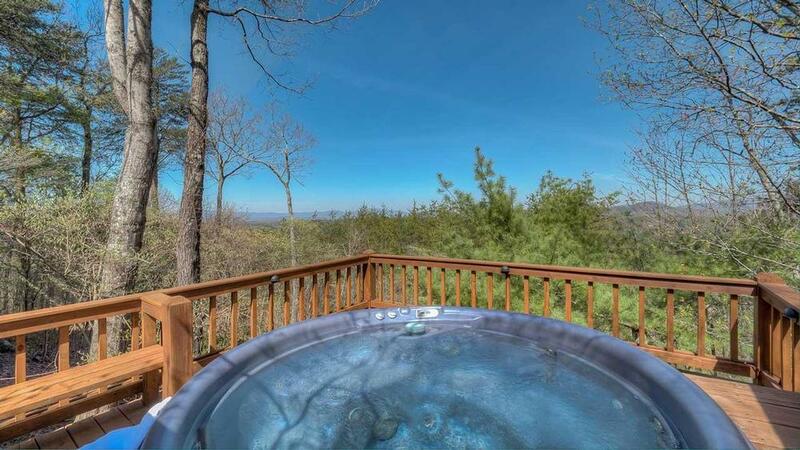 Hot tub uncovered so the stars can be seen at night. 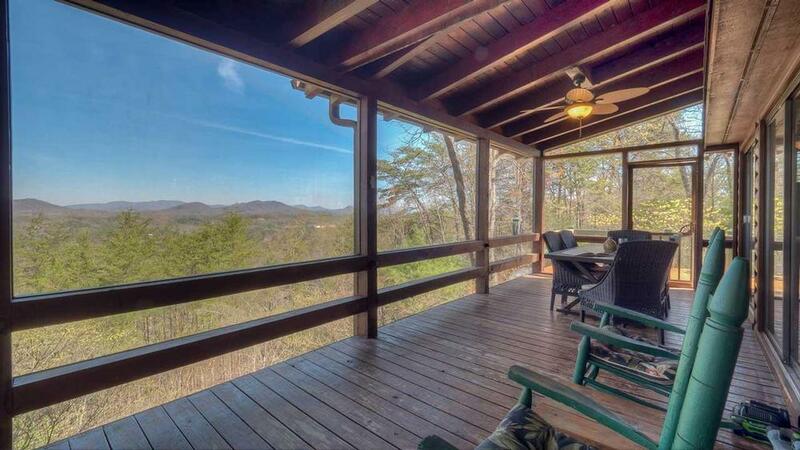 Screened porch over looking the mountain. Great vacation planning company! 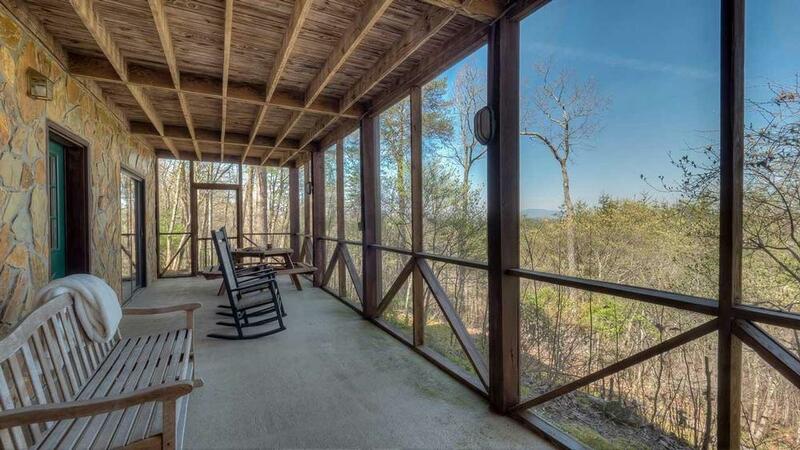 12/15- The view was amazing, spacious, loved the screened in porch. Everyone was nice, helpful and attentive to our needs. 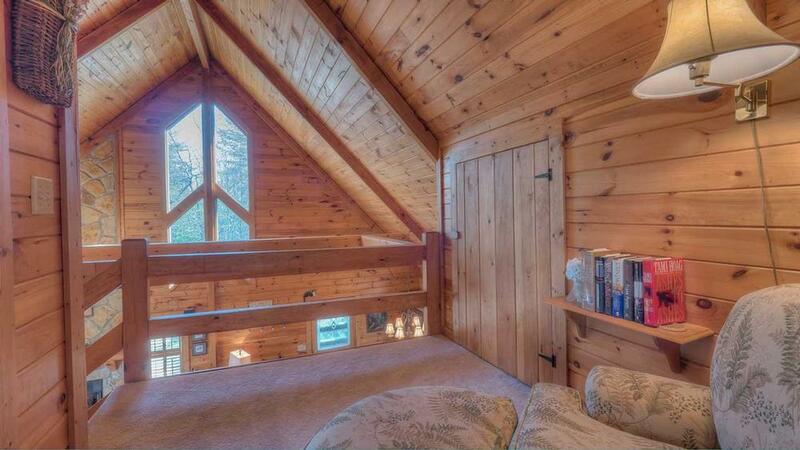 07/15- Very cozy cabin with a fantastic view of the mountains. 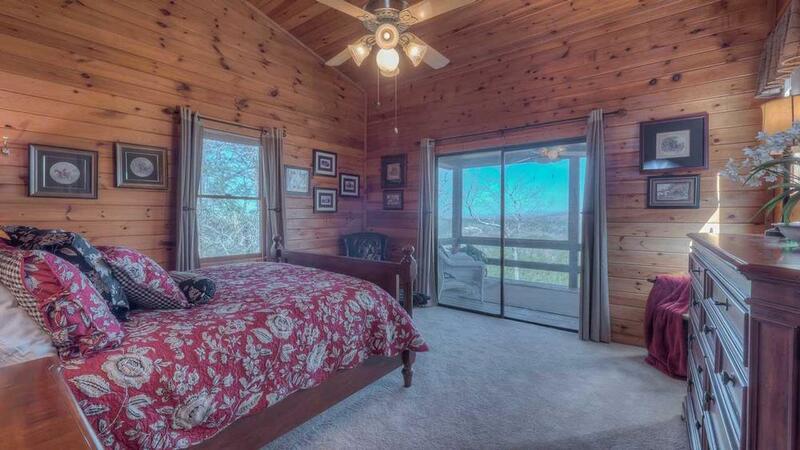 Loved that all the bedrooms had their own private access to a screened in porch area that was on all three levels. Cabin was clean & nicely prepared for our arrival. Kids enjoyed the play room & jacuzzi. 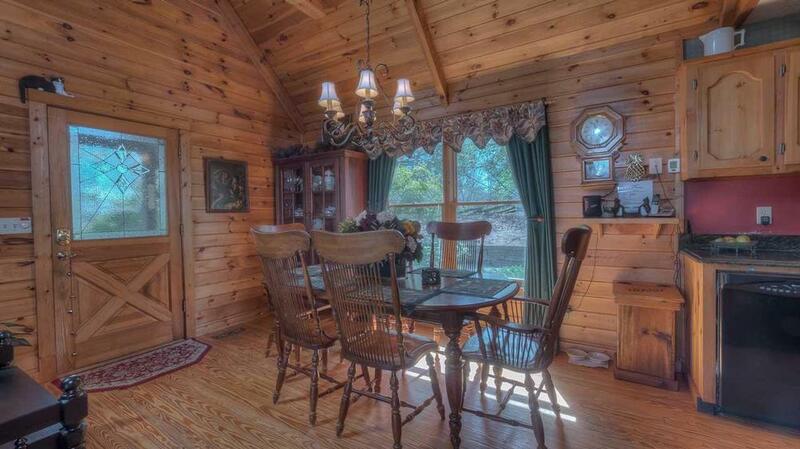 My family & I enjoyed staying in this cabin very much. Very nice staff that made renting a cabin an easy & quick process. 07/15- Loved the views. The furniture was very comfortable. 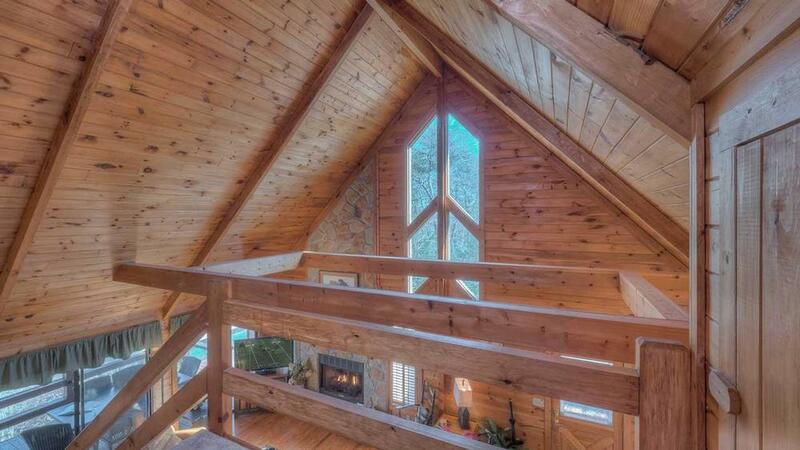 Nice decorations and coziness. Loved the outdoor lighting. The fenced in yard came in handy with my two small dogs. 06/15- Everything was so nice, it's hard to pick a favorite, but...the kitchen was fantastic and we loved the screened-in porches. We wished it had been colder weather so we could have tried out the fireplace because it looked beautiful. There was easy access to the cabin with nice paved road and gravel driveway. he website is one of the best ones I've seen. It was easy to find the available cabins. The rep that I spoke to on the phone was extremely helpful! It couldn't have been a nicer experience. 06/15- The accommodations were clean, great information on the area available and the view incredible. 05/15- We loved feeling like we were at home away from home - the view was incredible and we were relaxed the whole time :) It was nice having instructions and little jars of items around the home to help with different tasks and situations. 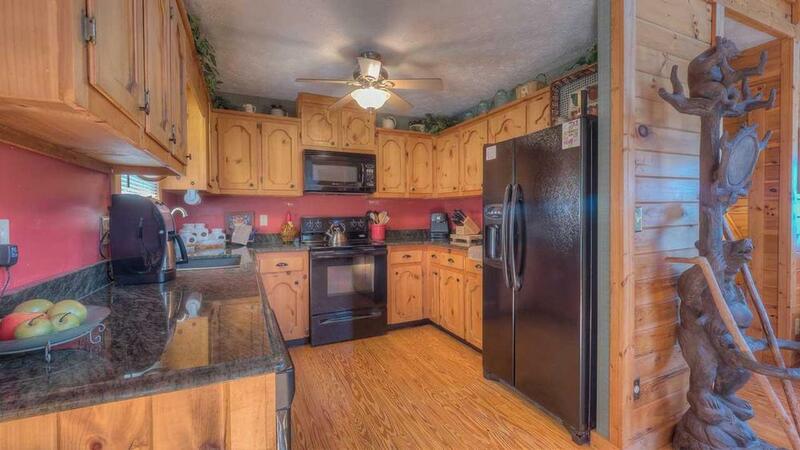 02/15- Felt cozy, but plenty of room; dog-friendly; kitchen was well-equipped. 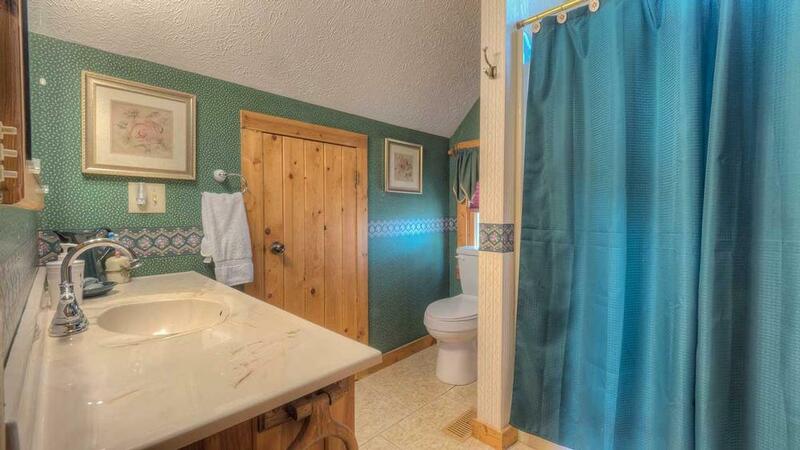 Overall, the owners have paid attention to every detail in how they set things up. 01/15- The view from the hot tub was awesome. Everything was very comfortable in the cabin. 01/15- It was like I was at my own home very very comfortable my family and I want to book are next Christmas Vacation at Cabin Fever next year! 12/14- Dog friendly. Thank you! 10/14- There were a lot of beautiful features of the home, from the cabin itself, to the deck, hot tub, and the beautiful architecture. However, I must say that the favorite feature had to be the stunning view. God's creation was evident everywhere my wife and I looked. 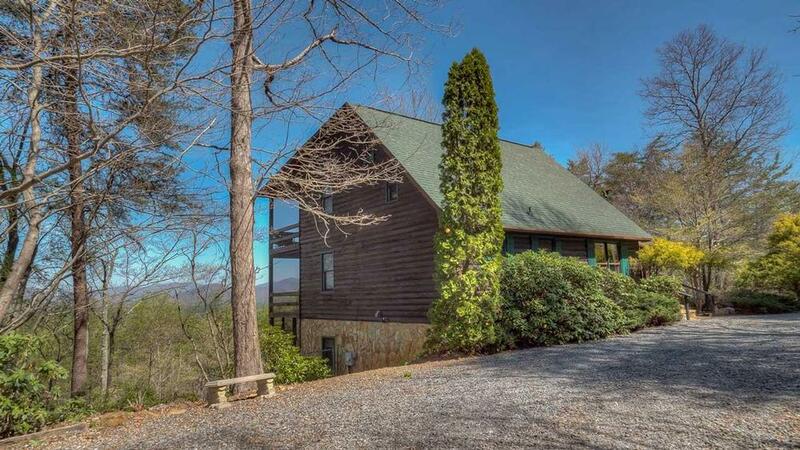 I had high expectations of Escape to Blue Ridge because of the recommendations that I received from current and former coworkers. I was surprised to see that there were so many cabins in such close relative proximity. 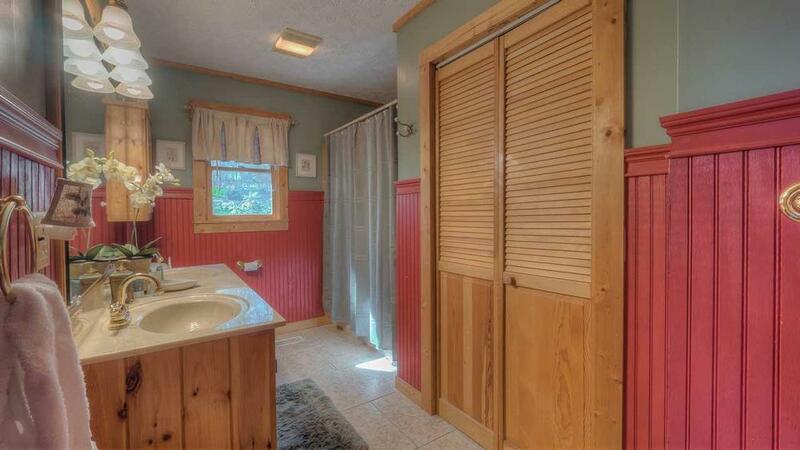 However, they were completely secluded and it felt as though you were completely alone with maximum privacy. 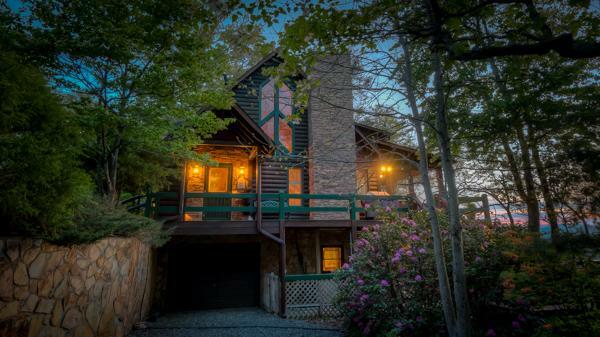 My wife and I had a great time and would undoubtedly recommend Escape to Blue Ridge to anyone. Hopefully, we'll be able to go back sooner rather than later. The high expectations were met, and exceeded. 07/14- Everything was perfect. It was above our expectations. Very accommodating. 07/14- We've stayed in Gordon cabins before and they are always like being in someone's home. They are always very well furnished and comfortable.